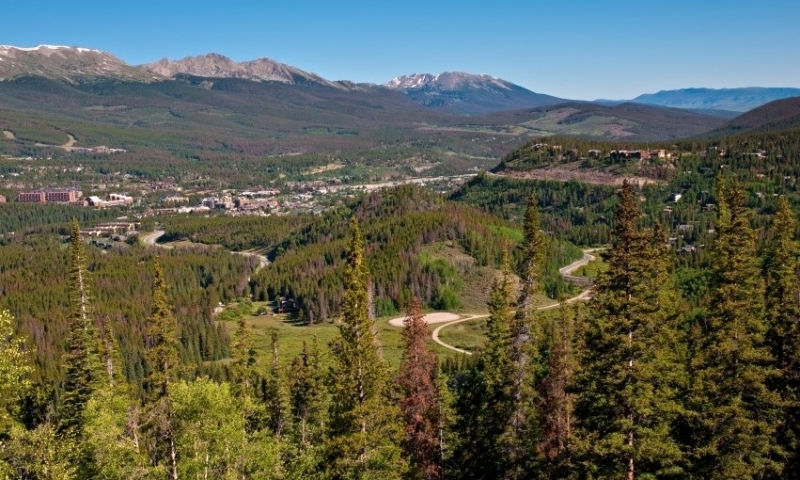 There are a handful of scenic drives that surround Breckenridge, CO in Summit County, most located just off Interstate 70. The Colorado River Headwaters Byway is one valley north of I-70 but follows the scenic river valley of the Colorado. Another scenic route, closer to Breckenridge, is the Top of the Rockies Byway road, linking Copper Mountain to Aspen over Independence Pass. Ride your bike to the top of Boreas Pass or enjoy the views from the top of Hoosier and Loveland passes.